Ramona just wants everyone to be happy. If only her father would smile and joke again, her mother would look less worried, her sister would be cheerful, and Picky-picky would eat his cat-food. But Ramona's father has lost his job, and nobody in the Quimby household is in a very good mood. Ramona tries to cheer up the family as only Ramona can -- by rehearsing for life as a rich and famous star of television commercials, for instance -- but her best efforts only make things worse. Her sister, Beezus, calls her a, pest, her parents lose patience with her, and her teacher claims she's forgotten her- manners. 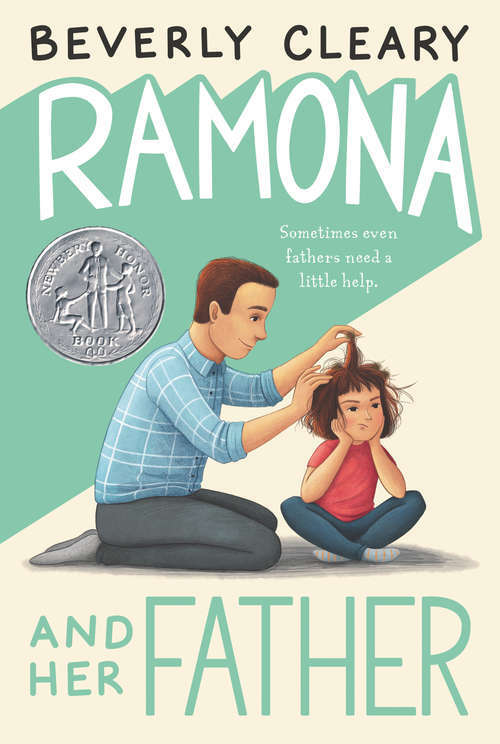 But when her father admits he wouldn't trade her for a million dollars, Ramona knows everything is going to work out fine in the end.